When it comes to leather care, there’s more to maintaining your leather than repairing holes, scuffs and scratches. The value of leather, and the lifespan of your leather products, is truly driven by the care that you dedicate to keeping your leather clean and conditioned: even if you can’t see the accumulation of dirt and grime on the material’s surface. 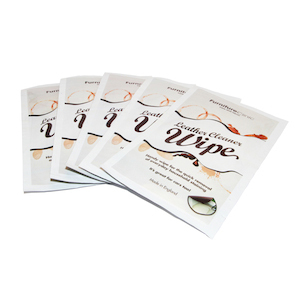 Just like germs on a door handle or desk, it’s often hard to see where dirt lives – particularly when it can fall into cracks and creases within our leather possessions. 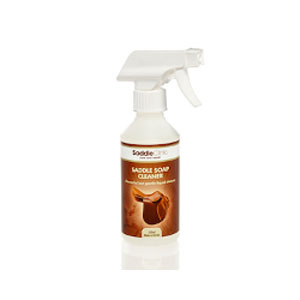 For the need to clean that your eyes can’t see, our Leather Cleaning and Conditioning Products are ready to save the day. For Handbags, Luggage, Footwear & all items of Leather Clothing. If you’ve browsed our site before, you might have noticed a common theme among all of our categories: we offer a product for pretty much any task, and any desired solution. 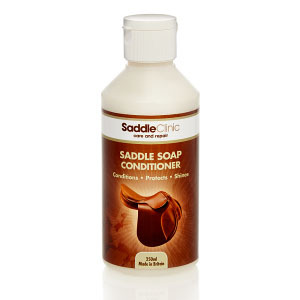 In addition to our featured products, we are also proud to offer kits and solutions for leather handbag care, equestrian solutions including saddle and tack conditioners, and a high-quality Suede & Nubuck Cleaner. 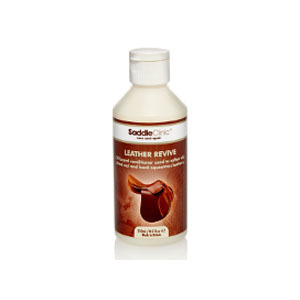 Leather Care Has Never Been More Affordable – or Straightforward! Partnering with Furniture Clinic provides many benefits: our products are cost-effective, deliver a surprisingly long shelf life, can be applied multiple times for multiple uses, and ship right to your door. While many of our customers are at first reluctant to shop online for leather care products, all of our customers find that the products we deliver give a personalized touch: almost like our team of experts and specialists are right there with you – restoring your leather so it looks brand new again. Even if we’re not physically there when you’re ready to get the job done, we’re always a quick phone call away to answer your questions and provide our recommendations. 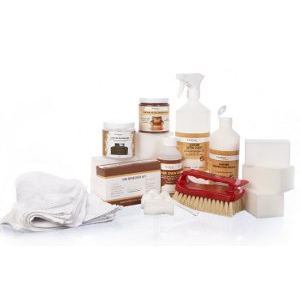 Browse our online collection of Leather Cleaners and Conditioners today to breathe life and restore vibrancy into all of your leather products.